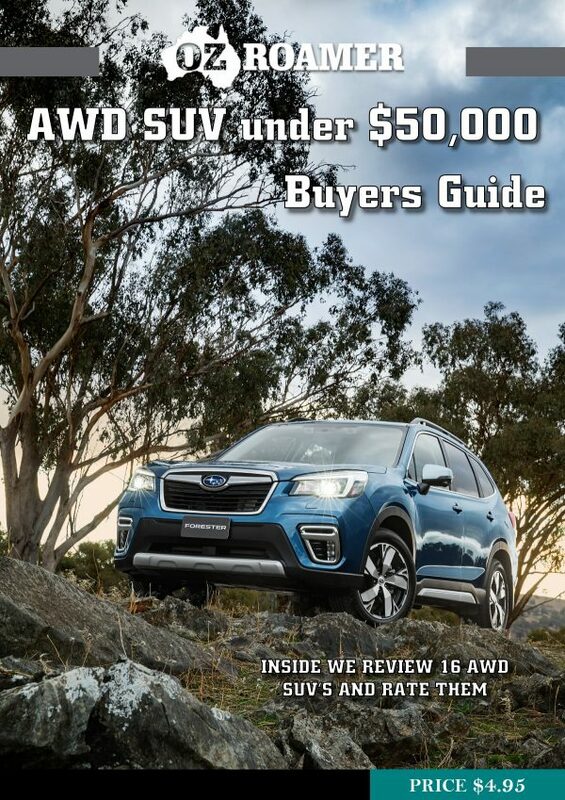 The $45,000 – $60,000 AWD SUV market segment is probably one of the fastest growing and competitive segments with excellent vehicles offered from any number of manufacturers. We have selected what we believe represents the best of the vehicles on offer for this years award. The winner may surprise readers. 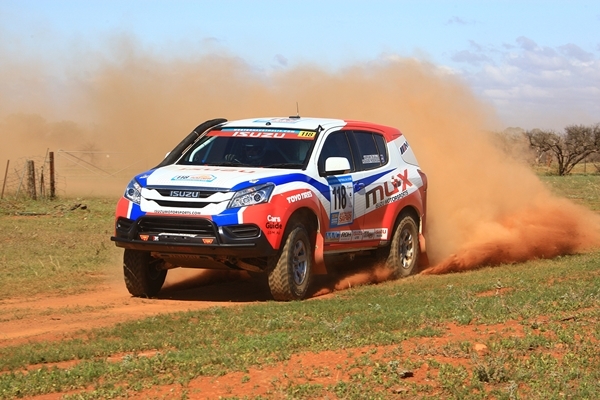 The selected vehicles include two very strong competitors in the Kia Sportage Platinum (a previous winner in this segment) and the all new Hyundai Tucson, which has the looks and style to lead the segment. Another previous winner in the Jeep Cherokee Limited is in the mix with impressive credentials. Along side this we have included the Subaru Outback for the first time. Subaru lost their way for a few years but are back stronger than ever now and the Outback Diesel Premium personifies the resurgence. Mazda launched what has proved to be the very successful CX5 and the Akera is represented here along with the feature laden Honda CRV which has improved considerably in the latest model.